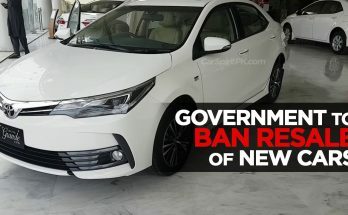 April 23, 2019 - by UsmanAnsari - 5 Comments. 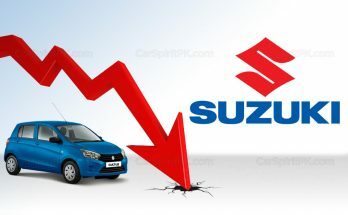 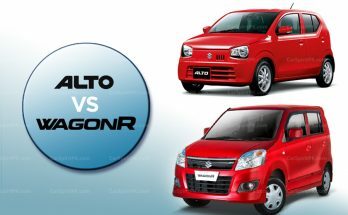 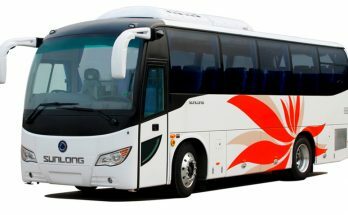 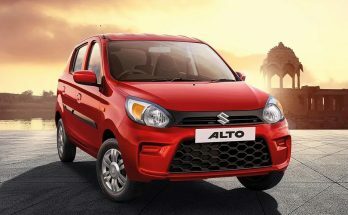 Pak Suzuki reported Rs 980.7 million in losses for the quarter ended March 31, 2019 as company’s gross profit margins continues to shrink. 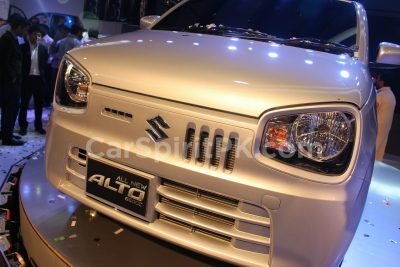 The Suzuki Baleno-based Toyota, that will be called as Glanza will make its debut in India around June 2019. 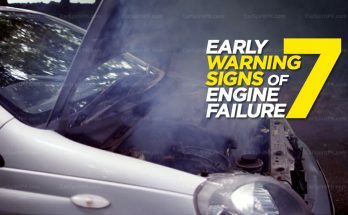 You should never ignore these 7 early warning signs of engine failure in order to avoid unwanted situations. 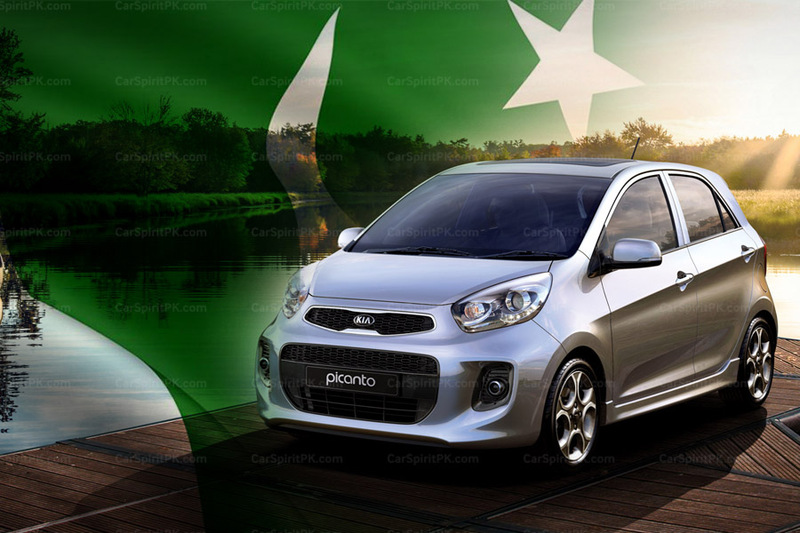 Mahatir unveils the 2019 Proton Iriz and Persona facelifts at the Malaysia Autoshow.